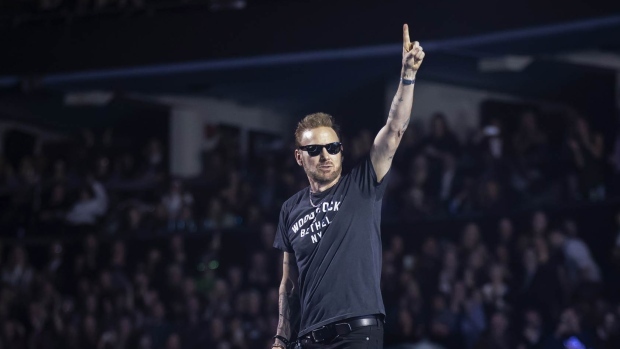 CTV Ottawa has your chance to win a pair of tickets to see Corey Hart live at the Canadian Tire Centre on June 12th, 2019! The Canadian musical icon is kicking off his first major arena tour across Canada since 1986. His “Never Surrender” tour will follow the May 3, 2019 release of his new record “Dreaming Time Again”. No purchase necessary. Contest starts at 6:00pm E.T. on Monday April 15th and closes at 8:00pm E.T. on April 19th. Open to legal residents of Ontario, Canada who are of the age of majority in the province or territory in which they reside. Some restrictions apply. Correct answer to a mathematical skill testing question required. Approximate retail value of the prize is $220 CAD Odds of winning the prize will depend upon the total number of callers following the applicable announcement.